The YUOGC Junior Section principally offers group coaching and scratch team competitions to the most promising junior golfers from member clubs. 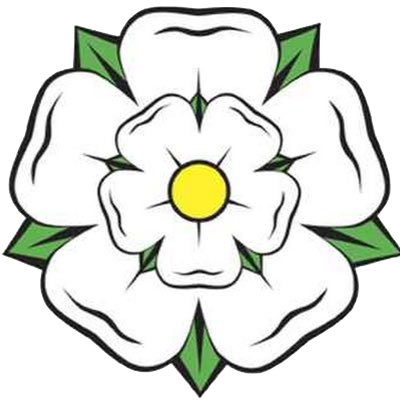 The YUOGC Junior section are part of the Yorkshire Inter District Junior League which is a scratch team event consisting of the 8 different Yorkshire Unions playing against each other in a league format. The teams consist of 12 juniors and each event is a 36 hole match with foursomes played in the morning and singles in the afternoon. In addition to these seven matches the YUOGC Juniors also compete in the IDU Team Championships, which is a team of 6 playing in a 36 hole stroke play event off scratch. 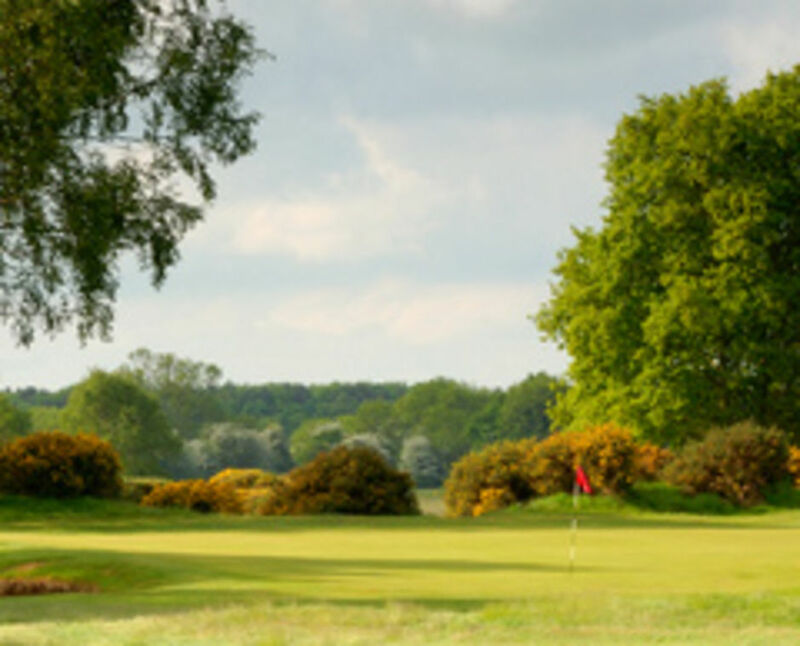 A scratch 36 hole Junior Championship is also held by York Union and is held at member clubs by rotation each year. It is a mixed Championship where both boys and girls compete together. The Junior Team Organiser welcomes the help and support of parents, club junior organiser's and the coaches of the juniors where being used in preference to or in addition to any York Union coaching being provided. This support is critical in helping to identify, organise, support and transport juniors to any coaching, matches and squad training sessions. An open two way channel of communication is sought at all times with all parties involved in the juniors long term development to ensure the juniors needs and interests are being met. The York Union have an approved and robust Safeguarding Children Policy which can be found within the "policy" section. Both players and parents are required to complete the appropriate Codes of Conduct forms and Personal Information Details. Contact details of all YUOGC Officials are provided in the section of the website entitled "OFFICIALS" accessible from the "ABOUT YUOGC" menu. We are delighted that our loyal sponsors are generously supporting junior golf in the York area and are pleased to promote them thorugh York Union.